This past weekend, Garrett and I went on a mini road trip adventure to New England. We hit four states in four days, clocking about twenty hours in the car between the various locations – and we had a blast doing it together. 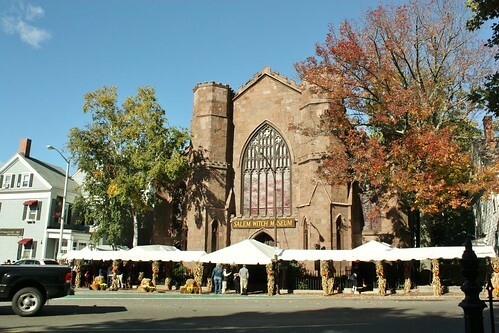 When we first starting planning our trip it was all about going to Salem, Massachusetts for October, to see the “witch city” for Haunted Happenings. 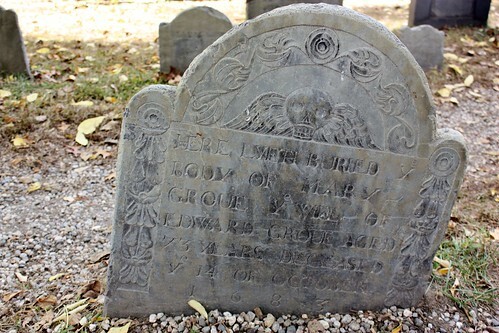 Visiting Salem in October had been on my travel wish list for years – probably back to the Disney movie Hocus Pocus. The film just celebrated it’s 20th anniversary this year, so it’s a fitting time to go see where they filmed it and have a little Halloween fun. Most of the houses we drove by were all done up for the season, with pumpkins on porches, big urns of mums and corn husks on every street corner. We got in late on Thursday night, so our first stop on Friday was for some of the great local food we’d heard about. 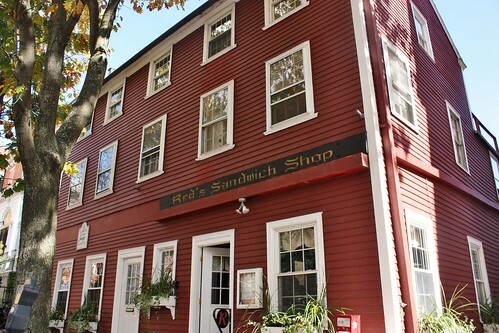 Erin recommended that we go to Red’s Sandwich Shop for their awesome Thanksgiving sandwich. We got there when they were still serving breakfast, so we grabbed some omelettes and home fries. It was delicious, but I still hope we can go back and try that sandwich someday. 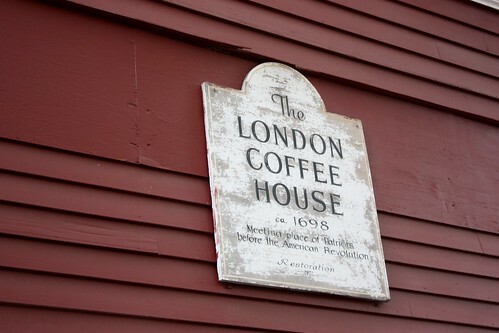 The building used to be the London Coffee House, which was a meeting place of the Patriots before the American Revolution. Everywhere you turn, you find seemingly ordinary buildings that are steeped in tradition and history. 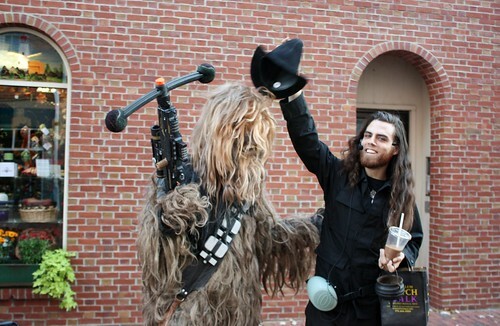 When picking which walking tour we wanted to go on, there were many different options – ghost walks, historical walks, paranormal investigator walks – but we were looking for something different. 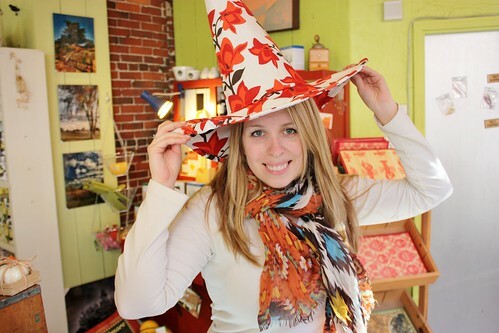 After reading lots of great reviews, we went with The Salem Witch Walk, led by a real witch living in Salem. It turned out to be fantastic – a great blend of history, ghost stories, superstitions and a better understanding of real witches. 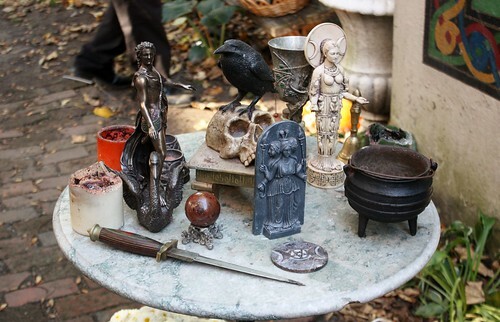 The tour started with a real ceremony to debunk all the rumors that witches are all devil worshiping villains and show that their religion really is about connecting with the earth and focusing on intention. It may not be my religion, but it was great to see how they do it. 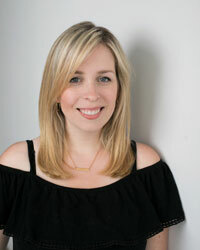 It reminded me of going to a Catholic wedding ceremony or visiting a friend during Hanukkah – just a different religion sharing how they honour their belief system. Our tour guide, Tom, was hilarious and informative at the same time. He had a great knowledge of the area and was much wittier than I expected a tour guide to be. 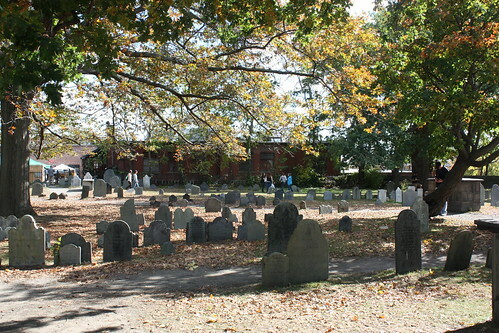 We walked to various locations throughout downtown Salem, including a stop at the cemetery – Old Burying Point. My whole family is probably laughing reading that line because they know I do not do well in cemeteries. I can’t stand thinking about walking over top of people’s bodies and I have visions of a bony hand coming up through the ground (I have an overactive imagination). But I figured that if there was ever a time to go for it, now was it. 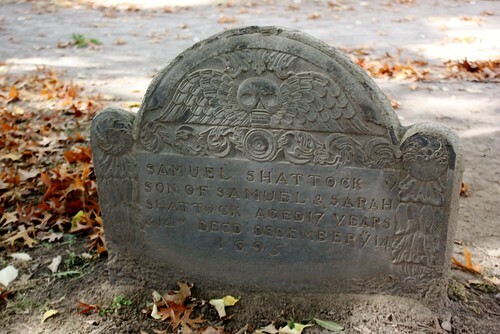 How often to you get to visit one of the oldest cemeteries in North America? The iconography and detailed carvings were incredible…and yes, a little creepy. 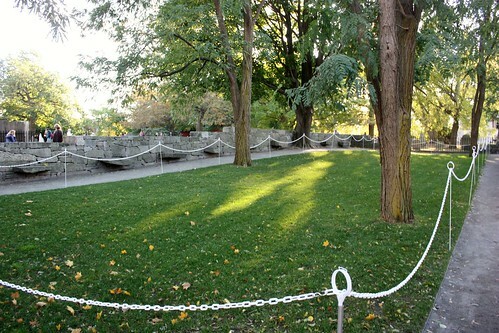 Off of the cemetery there is the Salem Witch Trials Memorial, with a stone representing each of the 20 people who were killed – 19 hanged and 1 pressed to death. 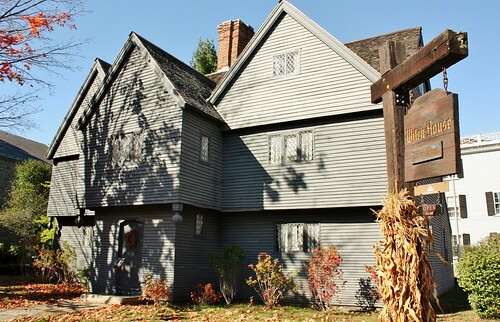 We visited Witch House, the only building left in Salem with direct ties to the witch trials. 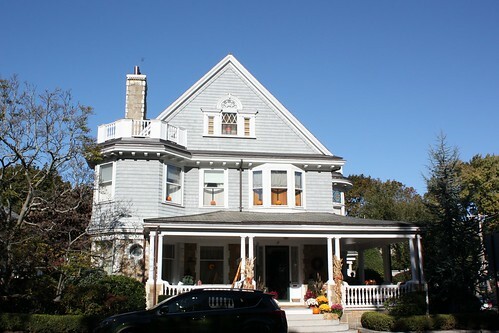 It was the home of Judge Jonathan Corwin and remained in his family until the mid-19th century. In the 1940’s, they had to move it 35 feet to the left, so that they could widen the road, and at that time they restored it to the original design. It opened up as a museum shortly afterwards. 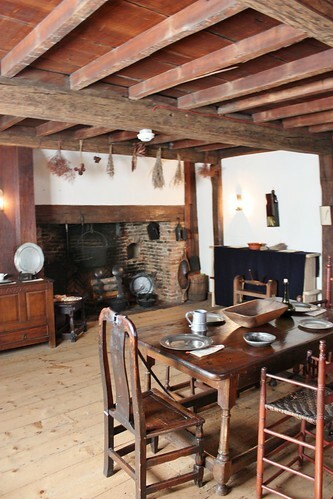 This was one of the only buildings that allowed indoor photography, so I was able to get some pictures of how barren Puritan life really was. With the exception of three pieces of furniture, everything was from the Judge’s time period. The Salem Witch Museum gave a great depiction of the witch trials and really helped us to understand that hysteria that led up to the death of these innocent people. Threats of disease, impending fatality and fear of attacks from natives, combined with an isolated, Puritan lifestyle all contributed to the disturbing turn of events. 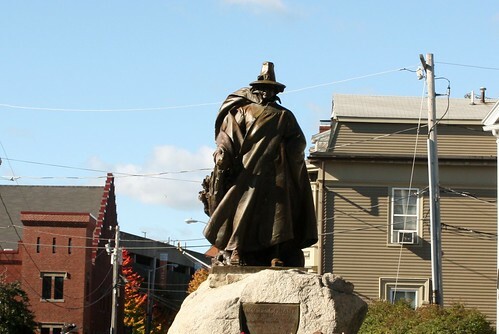 Outside of the museum is this statue, which I thought was related to the witch trials, but it is actually of Roger Conant, the founder of Salem. His billowing cape and tall pointy hat just happened to be the style back then. 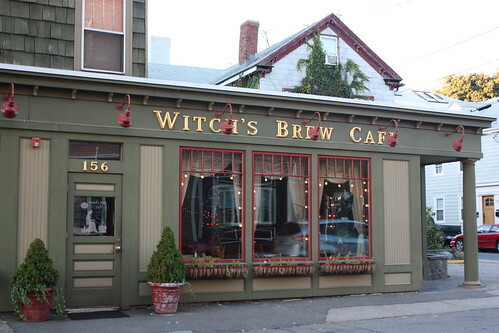 Some stores really get into the witchy theme and embrace the city’s history as the “witch city”. The police badges even have an image of a witch flying over the moon on a broomstick! For Harry Potter fans there is even Wynott’s Wands – a shop where you can select your perfect wand. 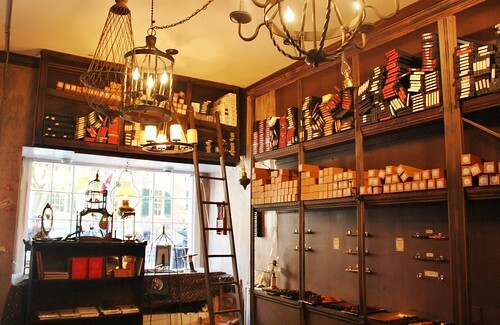 It looked just like Ollivanders Wand Shop in the book series. 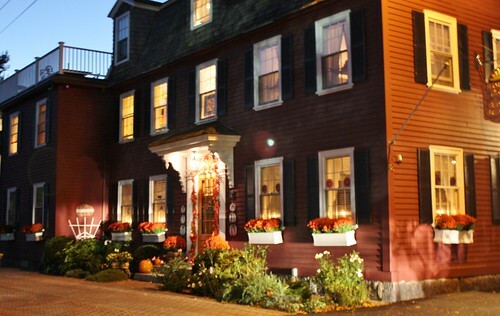 At night, shops and homes came to life with candles and jack-o-lanterns in the windows. 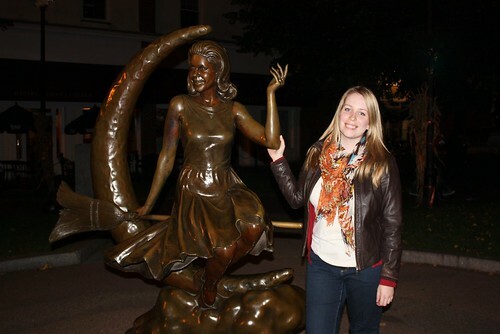 In 2005, TV Land put up a statue of one of the most famous witches from television – Elizabeth Montgomery as Samantha Stevens on Bewitched. Our tour guide was telling us that back in the 1970s, the show’s studio set burned down and they needed a new location for six weeks, so they came to Salem. It put the city back on the map and rejuvenated the tourism in the area, since then becoming a mecca for real wiccans as well. 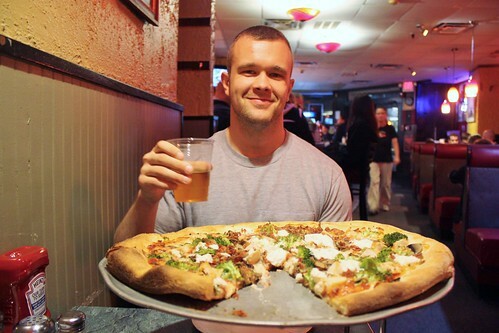 We finished off the fun filled day with pizza at Engine House. It is the perfect thin crust pizza and if anything I think we put on too many toppings (grilled chicken, broccoli, mushroom, bacon and ricotta cheese). It would have been great on it’s own – now I get why so many people order plain cheese pizza there! We had a couple of pints with dinner too – Sam Adams OctoberFest and Shipyard Pumpkin Ale (we brought a case home!). These were some of the fun spooky things that we were able to do in Salem while we were there, but I also have a post coming up this week with some interesting historical sites that we visited. The city just had so much to offer that I couldn’t contain it in one post! i lived in Salem for many years. thank you for bringing back some fond memories!! Thanks for stopping by! We loved Salem and hope to go back at visit one year during the Summer. It’s a beautiful area of New England! 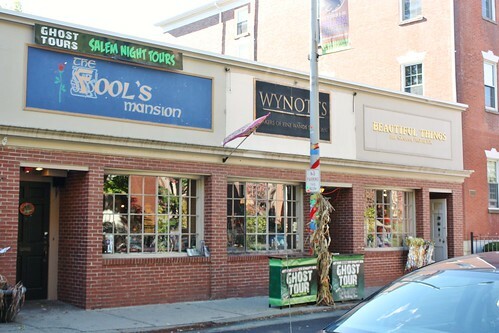 I went to Salem last year when I visited my friend in Boston (her mom grew up in Salem) and we did the haunted walk – it was a fun place to visit! You were smart to do your tour in daylight!! 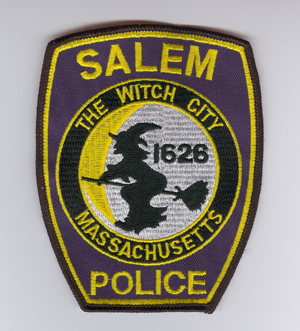 And yes I thought that was cool how the police badges have the witch symbol! I’m glad you had a great trip! I’m glad you were able to go there too! It really is an amazing place for not just witches and spooky things but early American history too.